The fact that trusted employees or contractors often create problems for the organizations they work for, is unfortunate, but remains a fact. But why? 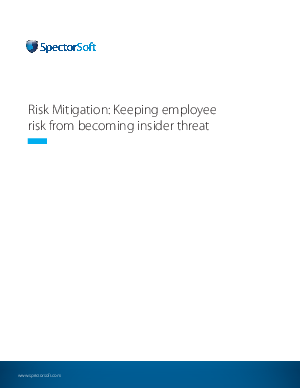 Companies take steps to protect themselves against the risks that are inherent when bringing in new people. Interviews, background checks, reference checks, etc., are all designed to mitigate risk. Unfortunately, it’s never enough.